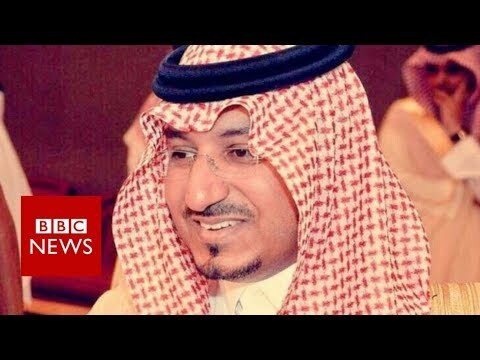 Saudi Arabia: Is the Prince fighting on too many Fronts? If Machiavelli were alive today, he might have modeled his political treatise ‘The Prince’ on Saudi Crown Prince Muhammad bin Salman (MBS). Events on the first Saturday of November show that the young heir apparent is confident enough to move on several fronts at the same time on his way to what increasingly seems like concentrating absolute power in one pair of hands: his own. Dr Carool Kersten is Reader in the Study of Islam & the Muslim World, Dept of Theology & Religious Studies King’s College London. Originally from the Netherlands, Dr Kersten has been with King’s College London since 2007. He has studied Arabic, Middle Eastern & Islamic Studies, International Relations, Philosophy and Southeast Asian Studies at universities and higher education institutions in his home country, Egypt, Thailand and the UK.